Sindo Manual Physical Therapy is one of the few manual physical therapy clinics in New York that incorporates the most advanced manual physical therapy techniques or concepts. 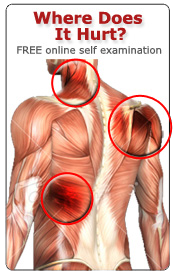 Furthermore, SMPT incorporates highly sophisticated treatment modalities or equipment that are designed to greatly compliment its application of advance manual therapy techniques/concepts. These make the SMPT system altogether highly effective and efficient approach. SMPT system of evaluation and treatment allows it to choose the most effective treatment technique and modalities that suit best the patient’s condition. Sindo Manual Physical Therapy is not limited to the application of the same kind of treatment no matter what the condition is. We only limit ourselves to that which we deemed is best for the patient’s condition. It is just a matter of having the right tools (advance manual physical therapy concepts and techniques) for the right condition that a patient may suffer from. Fortunately at SMPT, we offer you the best approach available that works best for your condition. We value your time… that is why we offer you the SMPT approach for faster recovery from pain and function, with less therapy visits!!! At SMPT, we offer you manual physical therapy… the way it should be. Physical Therapy In Brooklyn, NY is Being Redefined! Revolutionary pain relief treatments that work immediately are available only at Sindo Manual Physical Therapy. You will love that it is gentle and very affordable, whether you have insurance or not. Physical Therapy in Brooklyn, NY is not the same everywhere you go. The Sindo Manual Physical Therapy team is caring and compassionate yet we are the best at what we do. 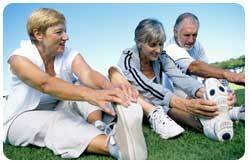 The programs being offered here by our licensed physical therapists range from pain relief, arthritis, and carpal tunnel. You’ll find some of the best physical therapists Brooklyn has to offer, and you’ll find physical therapy services not being offered by other facilities. 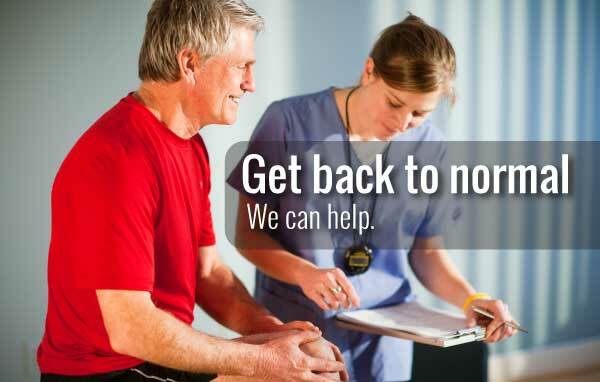 If you are looking for fast pain relief or to improve the quality of your life, we guarantee you will find the best physical therapists at our facility. Some of the reasons Sindo Manual Physical Therapy is unlike any other lies in our caring staff and revolutionary pain relief procedures. We truly are the experts in relieving pain and improving the quality of life for our patients. Call today and get a free screening to determine if we are the right place for you. View special promotions and coupons here!